View cart “Twilight Tours – The Illustrated Guide to the REAL Forks” has been added to your cart. Twilight Territory is a Twilight fan’s guide to the real locations in Forks and LaPush of the best-selling fictional book and film series told through the reporting and photographs of the editor of the Forks Forum newspaper. The friendly folks at the Forks Chamber of Commerce’s Visitor Information Center are featured in the book, and the story of how the Chamber launched many of the local Twilight promotions is featured. The guide has been updated for 2012 and includes new photographs and information. 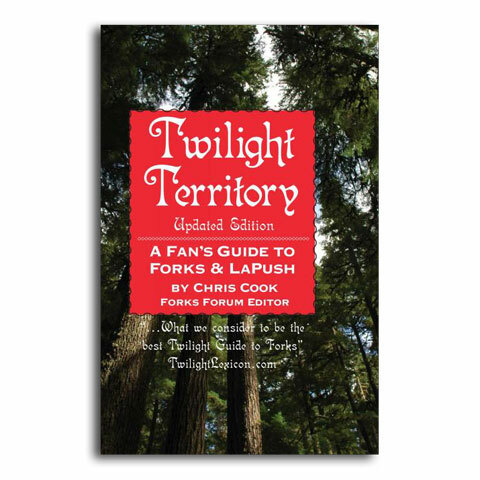 TwilightLexicon.com calls “Twilight Territory” the best fan’s guide book to the Twilight phenom in Forks and La Push. 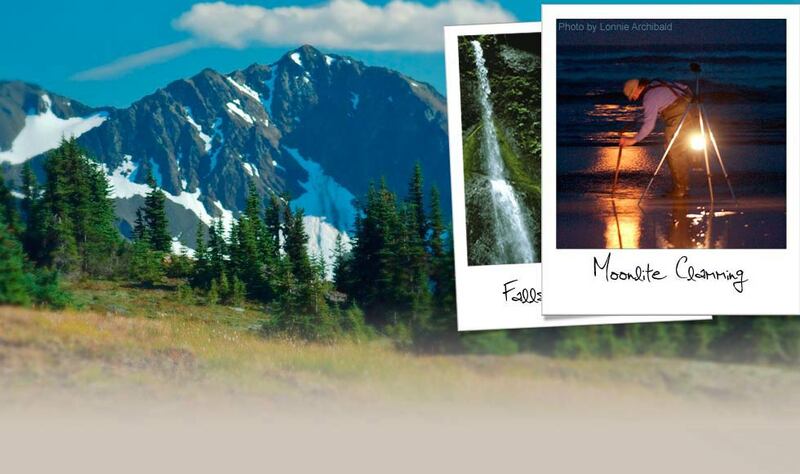 Twilight Territory provides a long-term, first-hand guide to the Twilight locations both for Twilighters planning a visit to the West End of the Olympic Peninsula, as well as for Twilight fans unable to make the trip to the scenic rural rainforest world of Forks and La Push. Guides to Twilight shopping, dining and local accommodations are also featured.